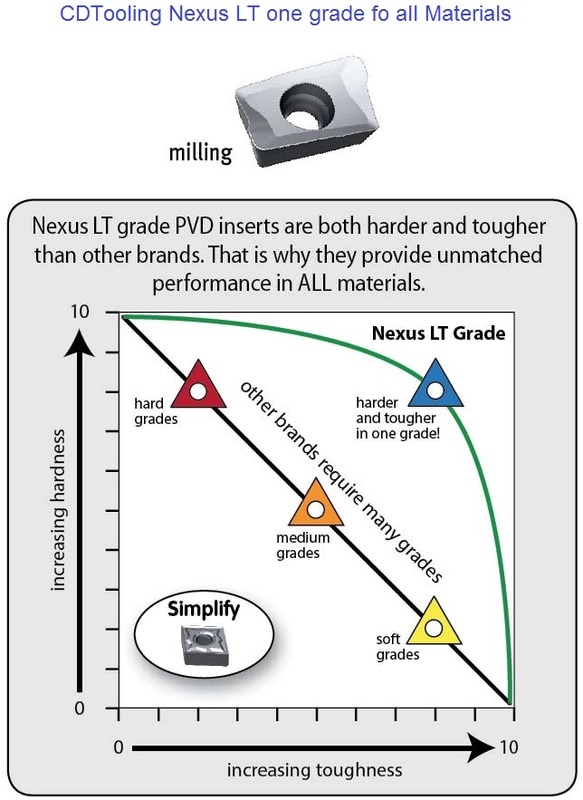 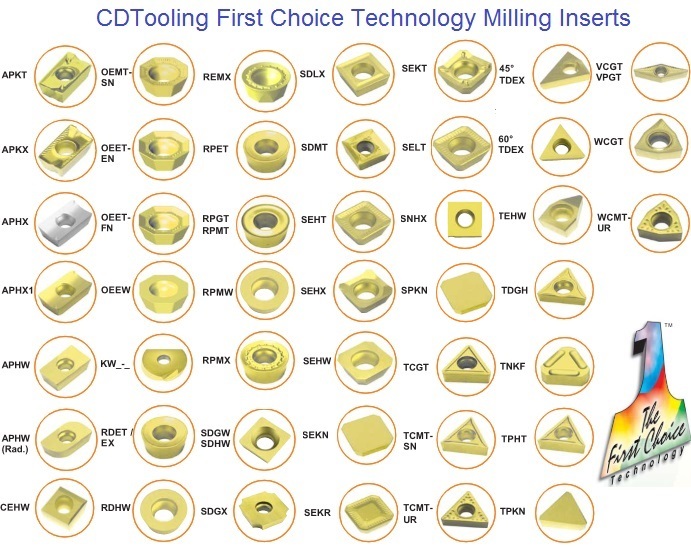 An extensive line of catalog standards for Turning, milling, slotting and hole making. 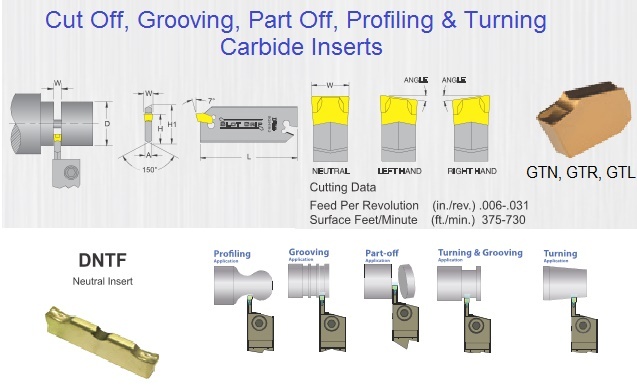 CDTooling indexable insert cutting tools for the metalworking industry. 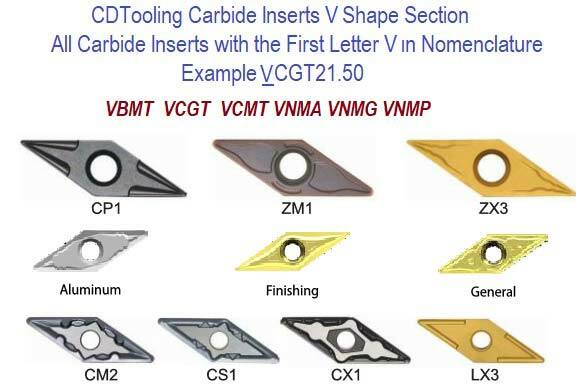 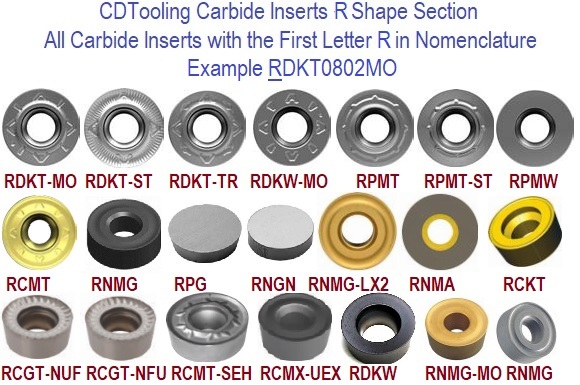 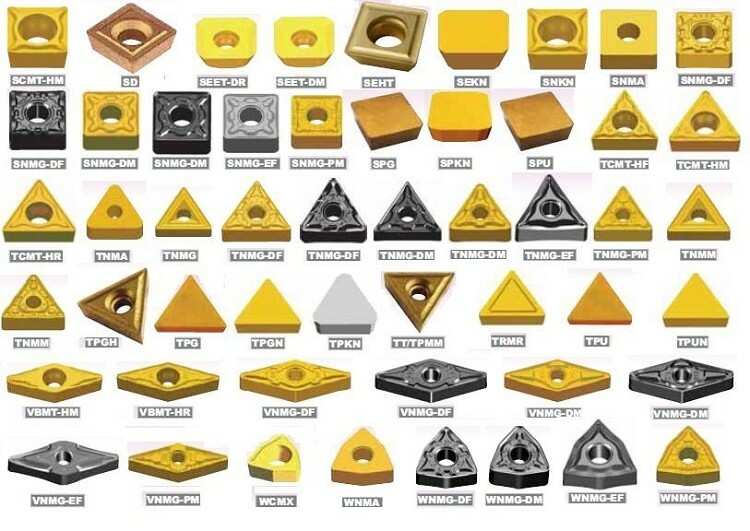 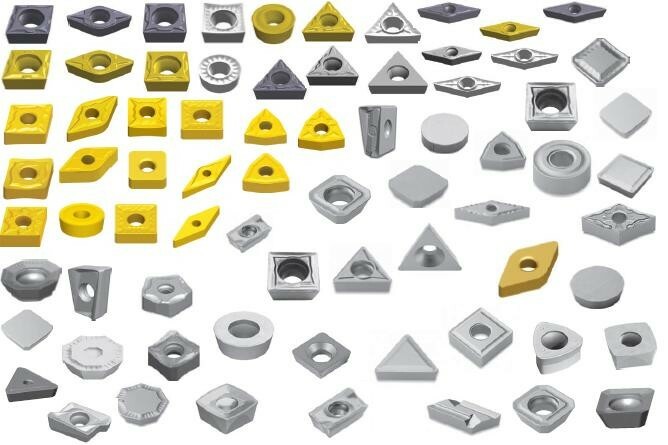 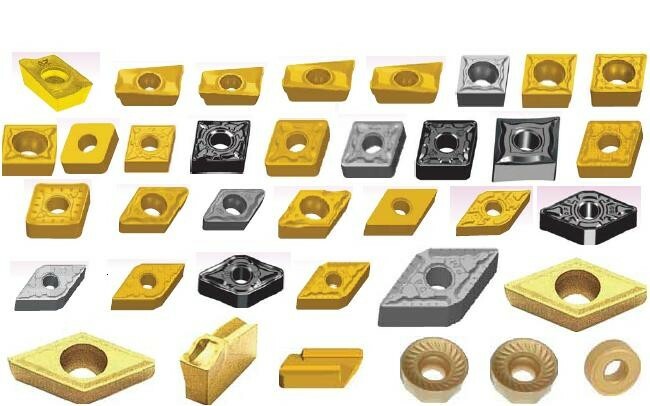 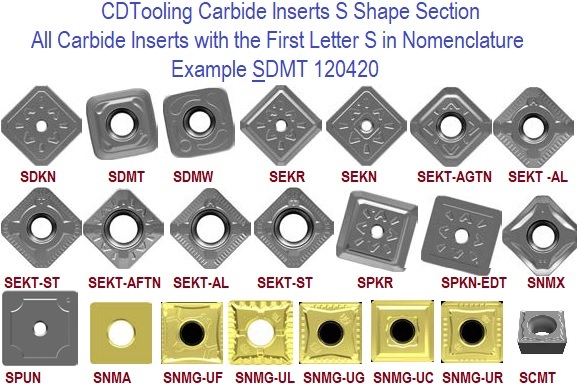 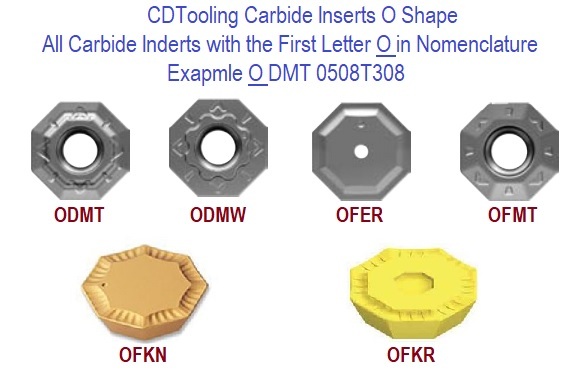 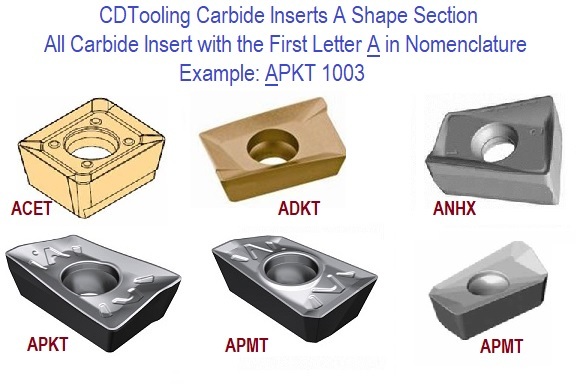 A Shape Carbide Inserts Carbide Inserts with "A" The First Letter of the Nomenclature Examples: ACET, ADKT, ANHX, APKT, APMT Ect. 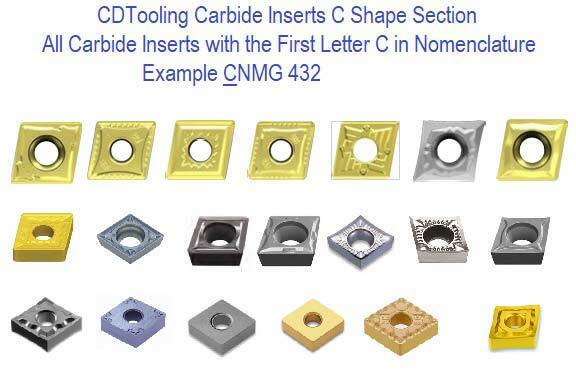 Carbide Turning and Boring Positive Inserts for Carbon Steels, High Temp. 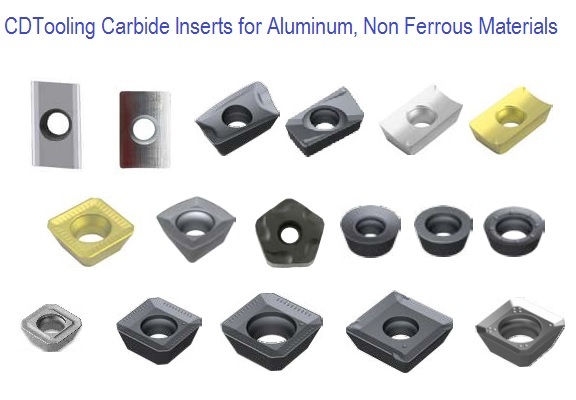 Alloys,Stainless Steel, Aluminum,Cart Iron and Multi-Multi materials. 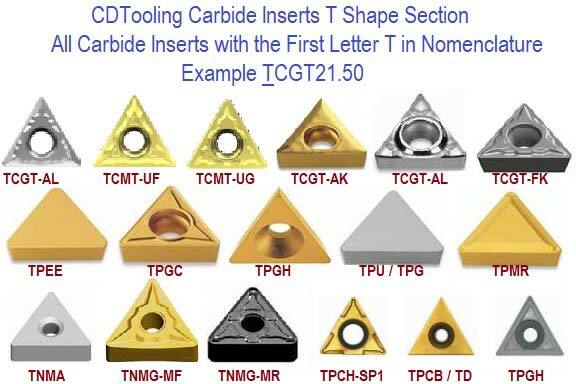 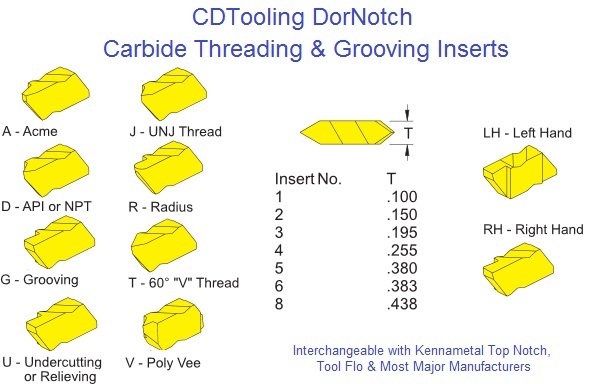 A preferred source of premium quality carbide, ceramic and cermet indexable inserts, CDTooling offers General Purpose And High Performance inserts in a extensive range. 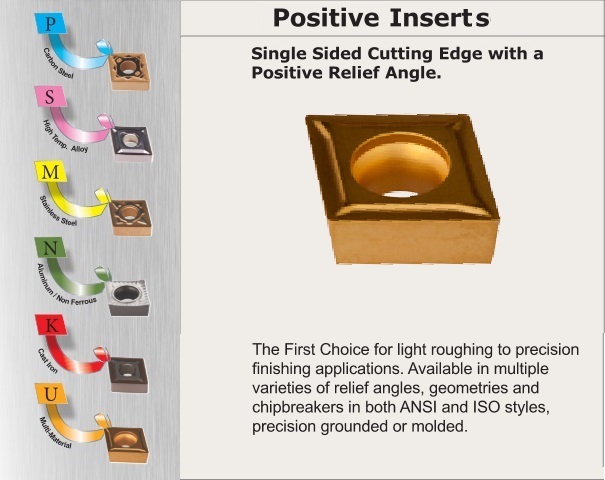 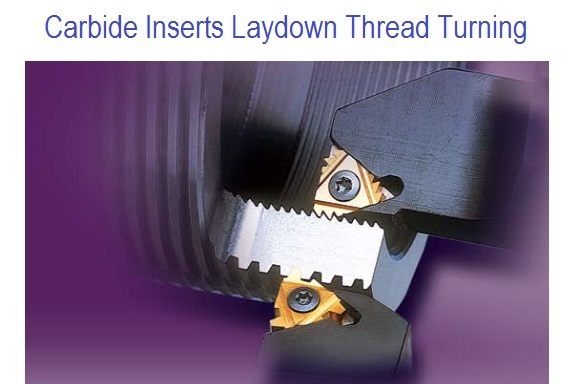 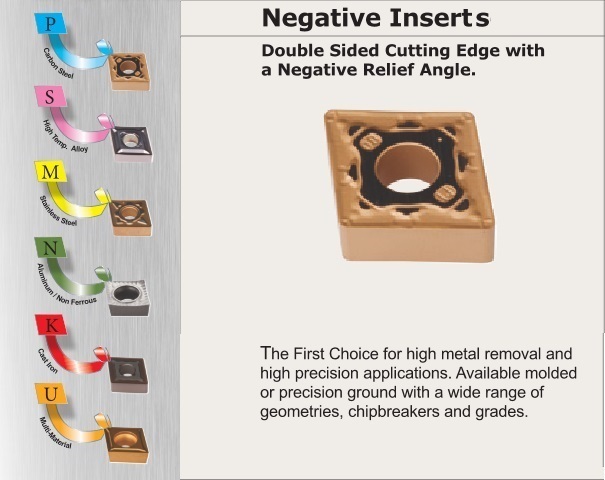 Buy the insert best for your application, Job shop or High production. 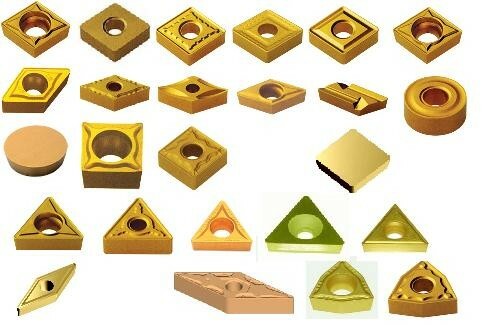 Why pay more then you have to for the correct quality tooling for your application.